When choosing a Pittsburgh car accident lawyer to handle your case, how do you decide? 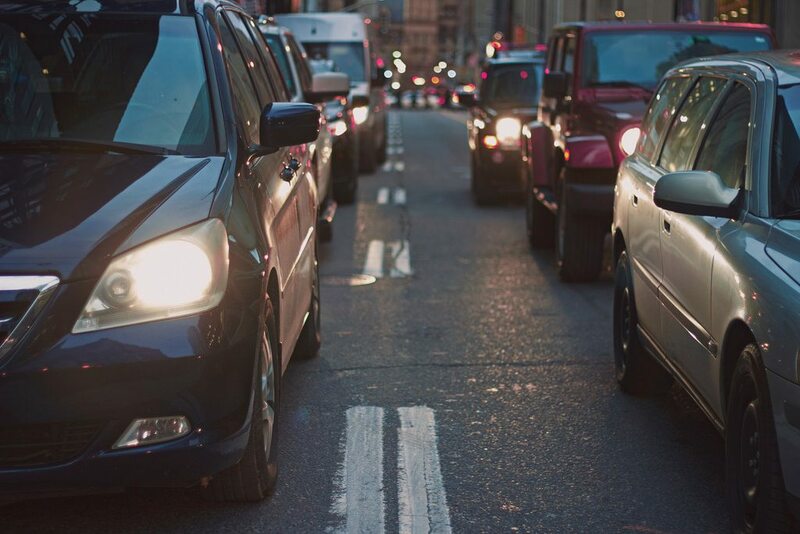 Pribanic & Pribanic is happy to be listed among the best car accident attorneys in Pittsburgh, selected from a pool of nearly 100 local law firms. Experience: Masters of the craft, based on years of practical experience and education. Availability: Consistently approachable and responsive, customers never feel ignored.  At Pribanic & Pribanic, we handle complex personal injury cases and have successfully litigated hundreds of cases for over 30 years. 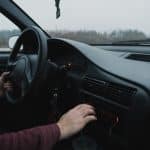 In addition to car accident cases, our Pittsburgh law firm provides counsel for claims involving medical malpractice,workers’ compensation, nursing home neglect, defective products and drugs as well. It is also important to be careful about what you say to the insurance companies. They are trying to limit their liability and may try to get you to make statements that hurt your case. To ensure your rights are protected, consult with an experienced car accident attorney before saying anything to an insurance company. 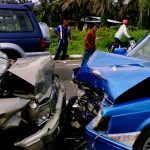 Pribanic & Pribanic car accident lawyers have successfully handled a range of motor vehicle accident cases, including those in which our clients have suffered: car accident injuries, tractor-trailer injuries, motorcycle injuries, drunk driving injuries, aviation injuries, as well as other serious injuries. For a free consultation about your automobile accident, contact the expert attorneys at Pribanic & Pribanic toll free by calling 1-800-392-4529.